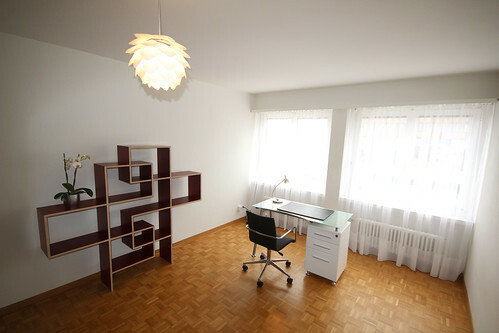 Are you looking for a furnished business apartment in Grenchen / Solothurn / Biel? 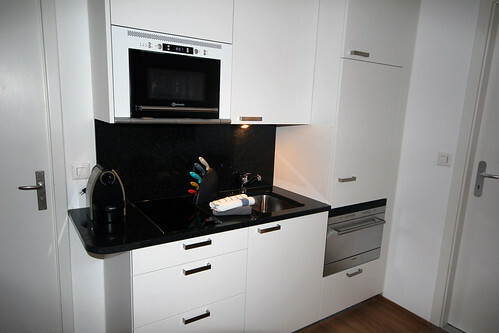 The apartment house "Grenchen" is centrally situated. 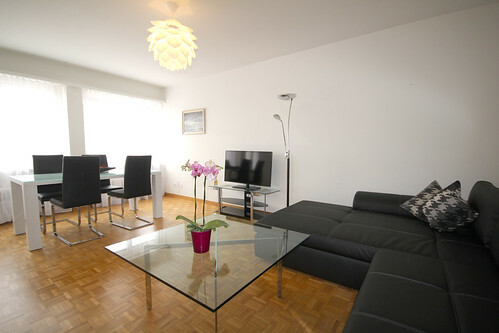 It's a short walk to the shopping center, the public transport as well to the village center. 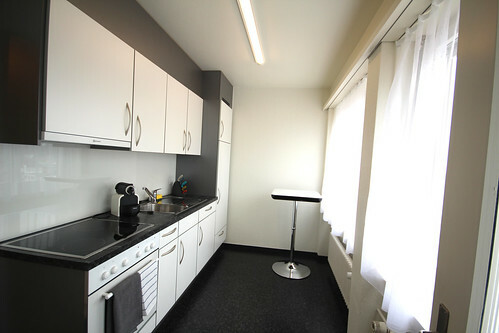 Nearby the property you will find a bakery and a nice restaurant. The larger cities in Swiss Plateau (Seeland), such as Solothurn and Biel can be reached in 18 minutes by highway or 12 minutes by public transport. 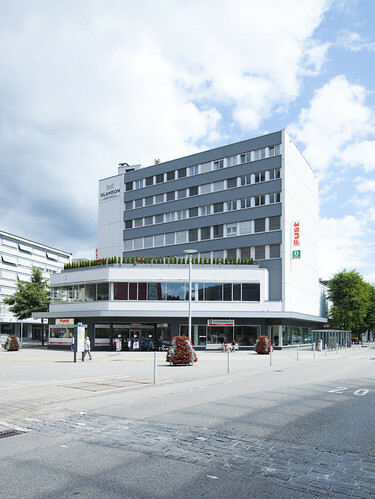 The Apartments in the centre of Grenchen are located in a commercial building. 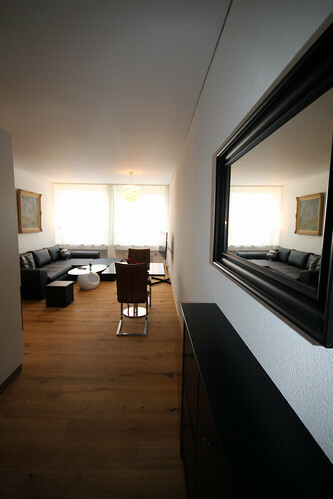 The classy parquet flooring, the modern granite elements and the bright accommodations grant the apartments a unique and elegant atmosphere. 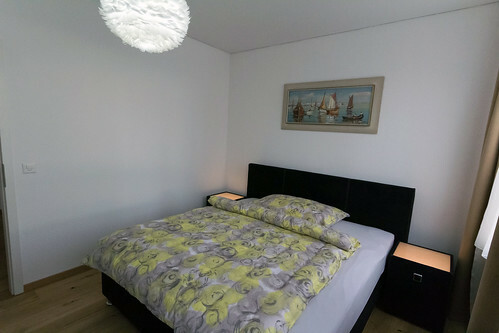 The renovated apartments are fully furnished and are offered with service. 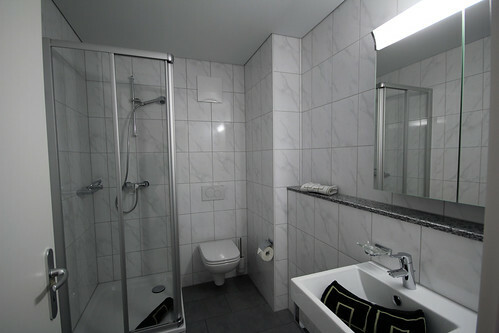 The service includes weekly cleaning and high-speed Internet. 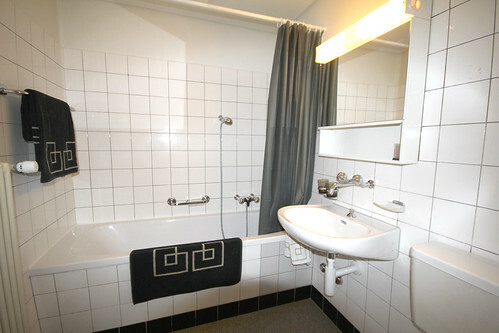 The apartments are also equipped with a renovated kitchen and bathroom (Shower, Toilette & Sink). 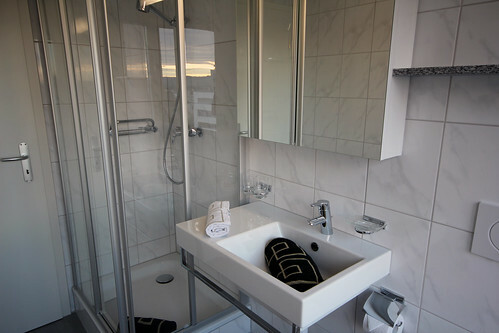 We welcome guests from all over the world, from a family visit to corporate clients, we will makes your stay as enjoyable as possible. 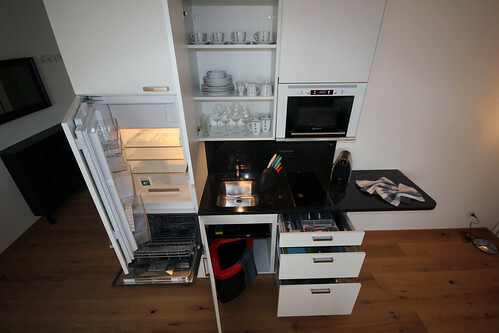 Concentrate on work and leisure while Glandon Apartments provides for your well-being at home. 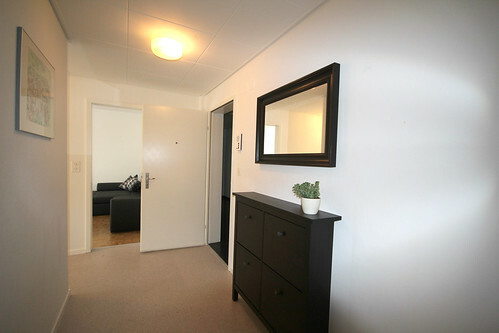 The minium rental period is one month and the cancellation period is one month. 87% of our customers would recommend us to their family & friends.